What were your first loves? Do you remember you the first movie, song, book and person you every loved? 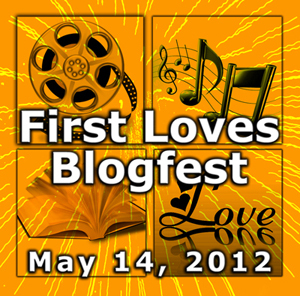 This post is part of the "first loves" blog fest hosted by Alex J. Cavanaugh. 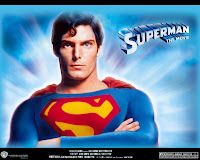 While I'm tempted to list Star Wars as my first love, the reality is that Superman stands out as the first movie I fell in love with. I've seen it more times than I can count and it stands alone as one of the greatest superhero movies ever made. The casting was spot on and the special effects were cutting edge even today. Of course, Star Wars is in here somewhere and I remember this song clearly. Mainly because we had an old vinyl record of the soundtrack. My brothers and I practically wore the album smooth listening to it. 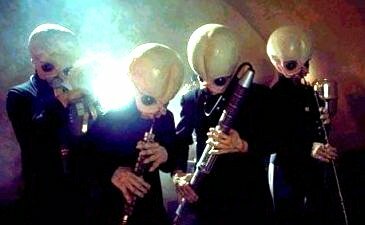 The musicians were named Figrin D'an and the Modal Nodes.The song is jaunty, fun and alien. Brilliant piece. I was a voracious reader as a child, so I got into a ton of books no one has ever heard of. The Danny Dunn series were about a kid, his brilliant scientist friend and the amazing adventures he had with his inventions. This was my favorite from the series. It was about a robotic dragonfly that had sensory input thanks to goggles and gloves. Basically, it was a virtual reality device. It was so small that no one noticed it and made the user basically invisible. The evil military tries to make a weapon out of it and Dunn has to race to destroy it. Great fun and scientifically plausible for the most part. 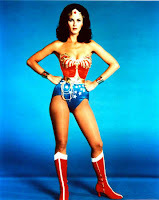 The 70s show Wonder Woman was pretty cheesy, but it featured the lovely and talented Lynda Carter. Gorgeous smile with long shapely legs, piercing blue eyes, wearing a bustier and knee high boots. Every time she did her spin my heart fluttered. Years later I was shocked to hear her ethnicity was Mexican thanks to Best Week Ever. I'm not sure why, but there you are. Best of all, she still looks great without plastic surgery. 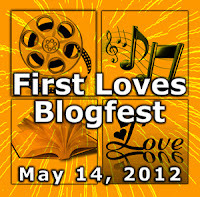 To find out more about the blogfest and other participants head to alexjcavanaugh.blogspot.com. oh my... linda carter, now then anytime... great music too! Jeremy, oh my yes...We all love something. Superman is such an awesome first love. Wish I'd been that cool when I was younger. S.L. thanks! I didn't realize it was cool at the time. Ironically enough my first hate was Superman IV. And I never ever knew the name of the Cantina Band. You rule the day with that choice. And Chris Reeve as Superman... He really did embody the Man of Steel. Melissa, those are some tough boots to fill alright. Thanks for the cantina band props. Reeve was the man of steel even when he was paralyzed. That sounds like an awesome party! Oh, Linda Carter. I remember watching Wonder Woman, for different reasons than my brothers and father wanted to watch though. lol Great song pick, and movie. 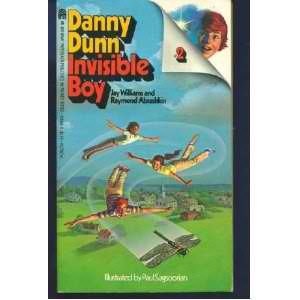 The book I'd not seen before. Thanks M Pax, I understand she was very inspirational to a lot of women. That book is pretty obscure alright. I thought about buying a copy, but I don't want to destroy my memories. Lynda Carter looked pretty fine, but I couldn't tell you about the show. I don't ever recall watching it.